I grew up in church, but I learned very little about the Bible during those early years. My Sunday school teacher was awesome. I enjoyed the lessons and learned Scripture verses. And while I could tell you that David toppled Goliath, and Sarah laughed when she was told she was going to have a child, I didn’t understand how the Bible was put together as one cohesive story. I discovered my lack of understanding one year after I was married. John and I signed up for Bible school classes, and before the class started we took a quiz to see how much we knew. I discovered it was very little. I couldn’t tell you if David lived before Abraham or vice versa. During the months of Bible classes I learned so much. I understood the Bible more, and I fell in love with God more, too. I craved spending time in God’s Word. To understand Bible you need to read the Bible. You also need to understand how the parts make the whole, and sometimes this means turning to wise people for help. Lately, my family has been working through That the World May Know® DVD series with Ray Vander Laan. His newest DVD is Israel’s Mission. 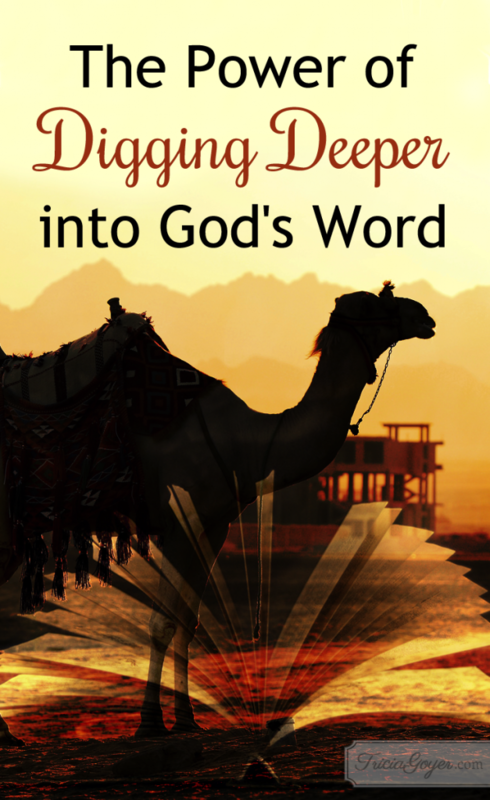 Ray believes that to more greatly understand and appreciate the Bible, one has to have a sense of the land and the culture from which it sprang. We’ve used his material as a family and in small group settings and have learned so much. The message Ray Vander Laan emphasizes is simple, yet powerful. He encourages us to bring lost sheep back into the Father’s loving arms, while further understanding the lands and times of the Bible. (I would LOVE to go on one of RVL’s trips!). 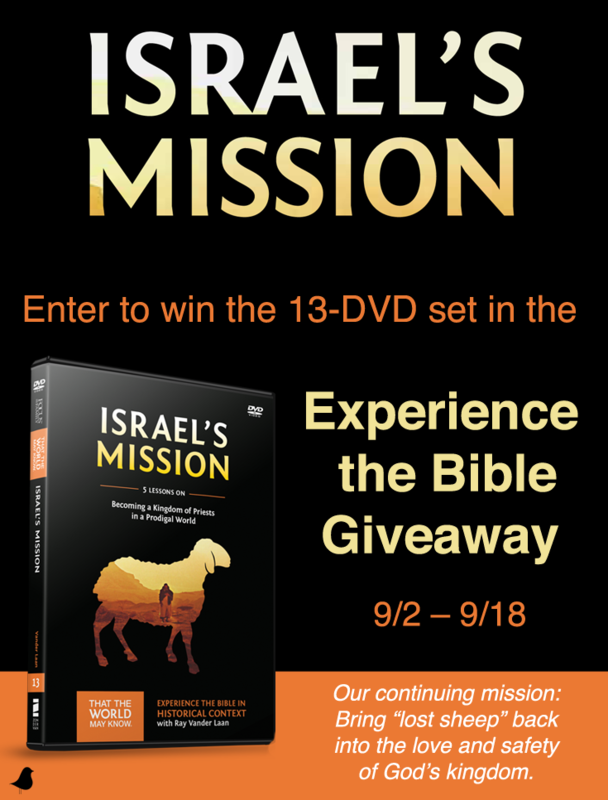 From 9/2 – 9/18, you can enter to win the 13-DVD set of That the World May Know®! Click here to learn how you can enter to win the series for your family, small group, or church. Isn’t that amazing that God will accomplish all He wants to do in you as you dig into His Word?! Discover the power of digging deep into God’s Word with @RVL_ON’s ‘That the World May Know’ series!